"World champion German shepherd puppies for sale. 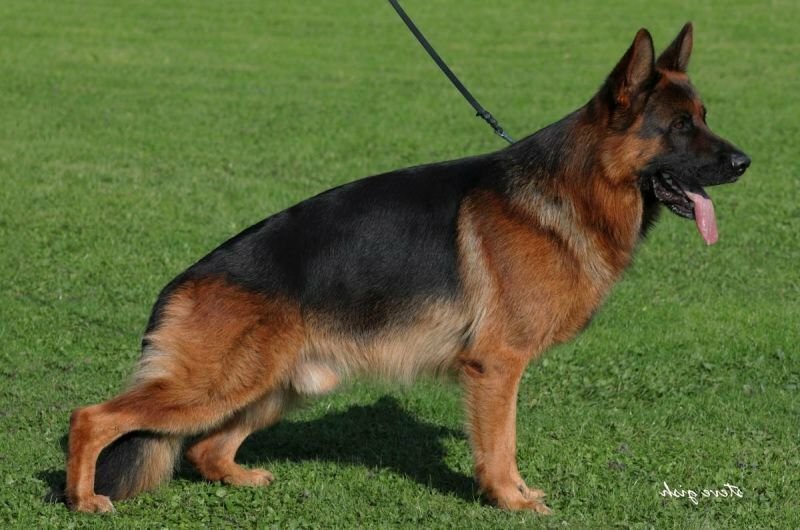 Our German Shepherd import division from Germany. 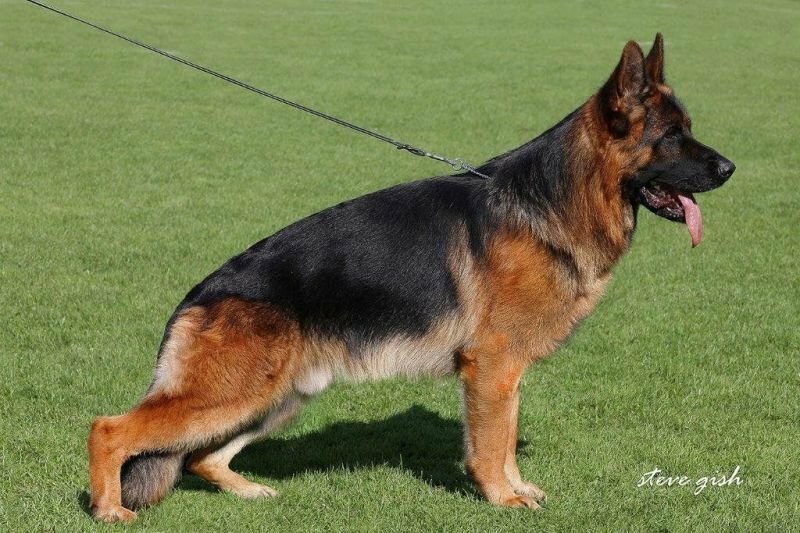 Our world champion and world class import puppies come from parents that are "world Champions", and/or TOP VA's (Excellent Select) GDS's from Germany - Best possible German shepherd for sale in the world!. WE HAVE OVER 450,000 LIKES & FOLLOWERS ON FACEBOOK! WITH AN "A" RATING, OVER "600 REVIEWS & RECOMMENDATION" ON FACEBOOK WITH 4.6 SCORE! World champion German shepherd import puppies. Litter! 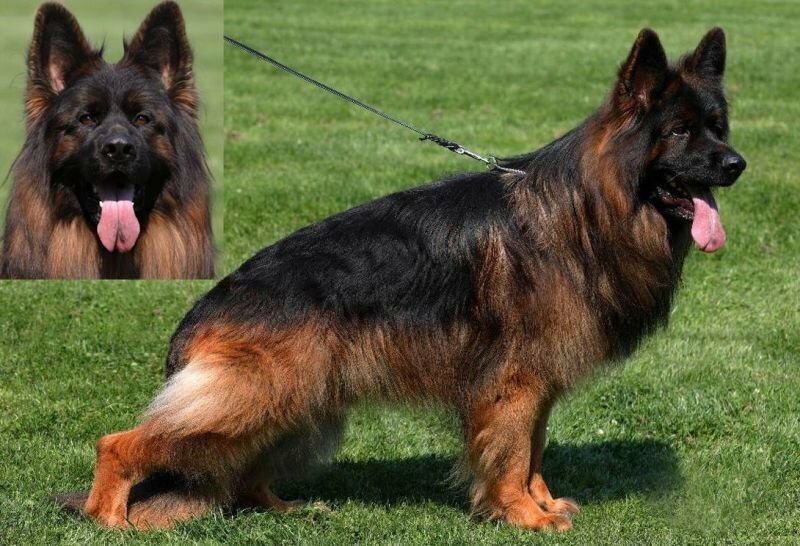 GARY, is the 2017 "World Champion" Excellent Select Class (VA) German shepherd stud in the world! He is fully titled. The number ONE German Shepherd stud in the world! LEE, is also "31ST ranked in the World. 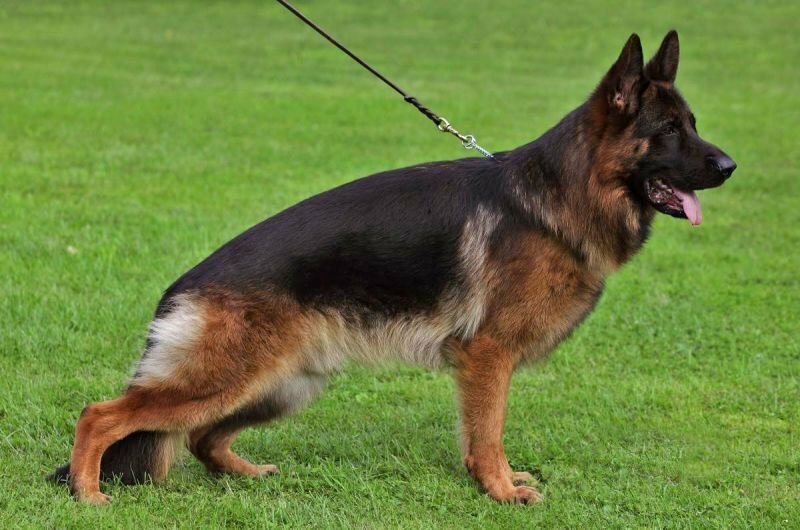 She's titled in shcutzhund, the daughter of 14TH ranked stud (Duncan). World-class German Import Litter. German Import Litter. Shipping is not included in the purchase price, please refer to our shipping page.